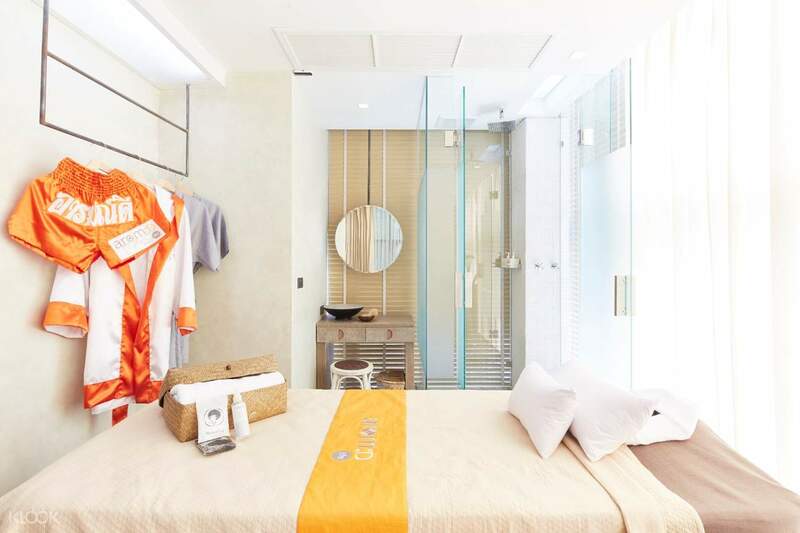 Reward yourself after a hard day's work with a satisfying massage at arom:D Artisan Spa! Make a quick escape from the bustling city life with a visit to arom:D Artisan Spa! 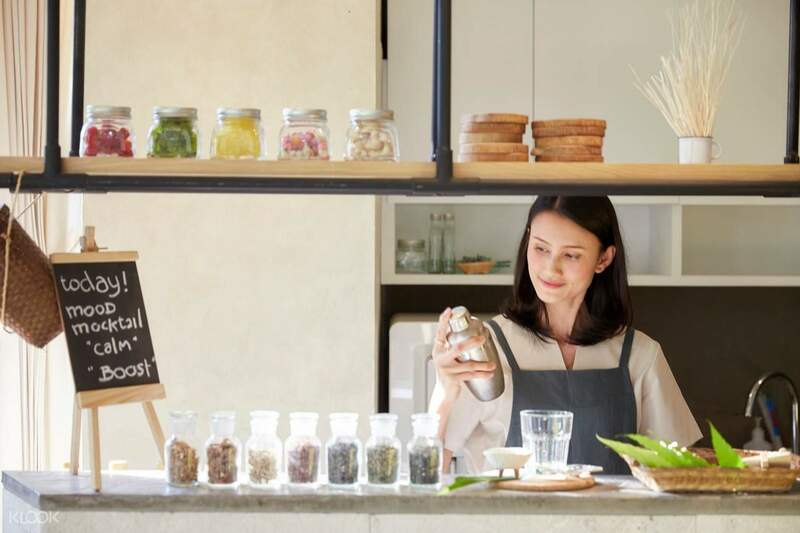 Situated for your convenience at Naiipa Art Complex in Bangkok, you can enjoy specialized spa and body treatments performed by therapeutic artisans for a luxurious relaxation. Have a pleasant stay in the serene, luscious ambience brought by the venue's sophisticated interiors. 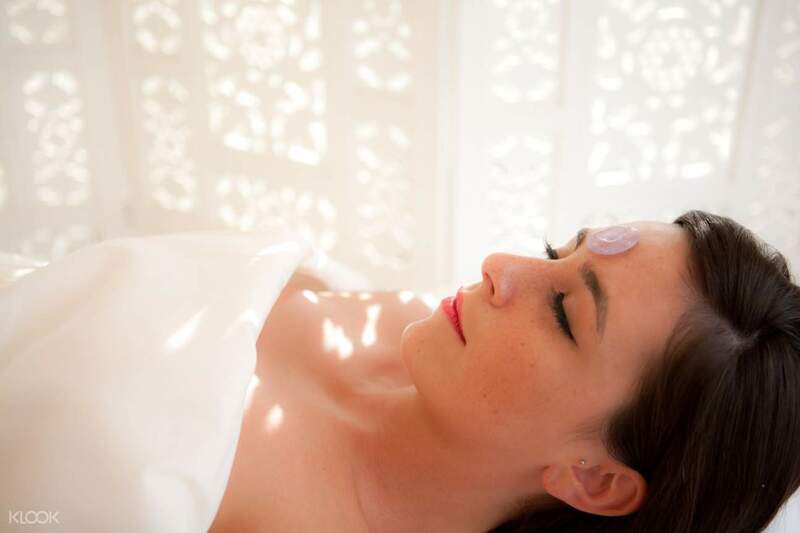 Choose from their impressive line of artisanal body therapies that range from 90min to 180min sessions, complete with scrubs and beauty treatments to soothe the body, mind, and soul. Alongside these features are pre- and post-treatment drinks to ease you into the mood. 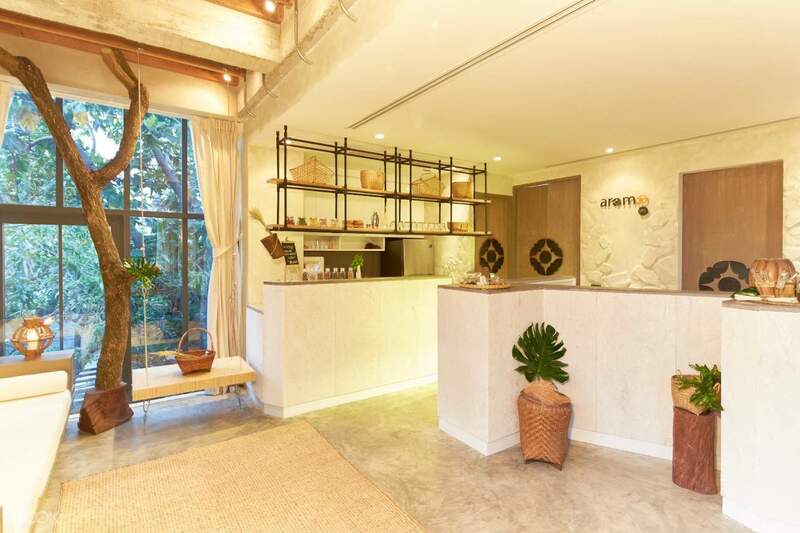 arom:D is an award-winning world's first academic spa that blends the charm of rural Thailand with a contemporary emotion-inspired design space inspired by a balanced mix of science, human mindfulness, and life treatment concepts. Book your reservations to get instant confirmation now and enjoy more discounted Bangkok deals through Klook! Step into the blissful, holistic space at Arom:D Artisan Spa at Naiipa Art Complex! Plan your goals with getting pampered at a luxurious spa venue – it's worth every penny! Book your spa appointment today at a discounted rate with instant confirmation through Klook! Take BTS to Phra Khanong station and exit to street floor. Take walk to Sukhumvit 46 for 130 m. The spa will be located on the right hand side at the Art Complex on the second floor building B.